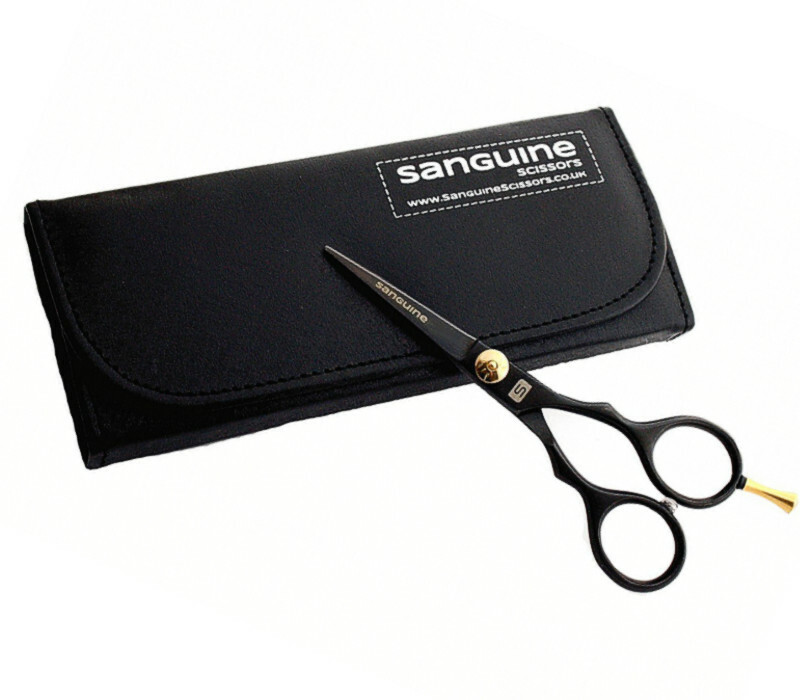 These are the most affordable and professional hair scissors Sanguine has ever made with Japanese steel (J2). 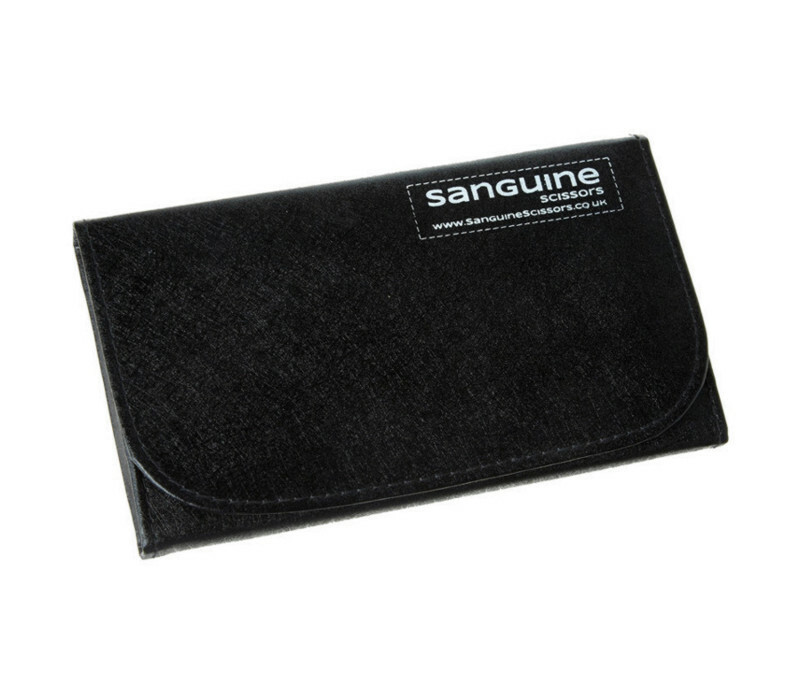 We have sold 1000s of these on Amazon and have received well over 1200, 5 star, positive reviews. 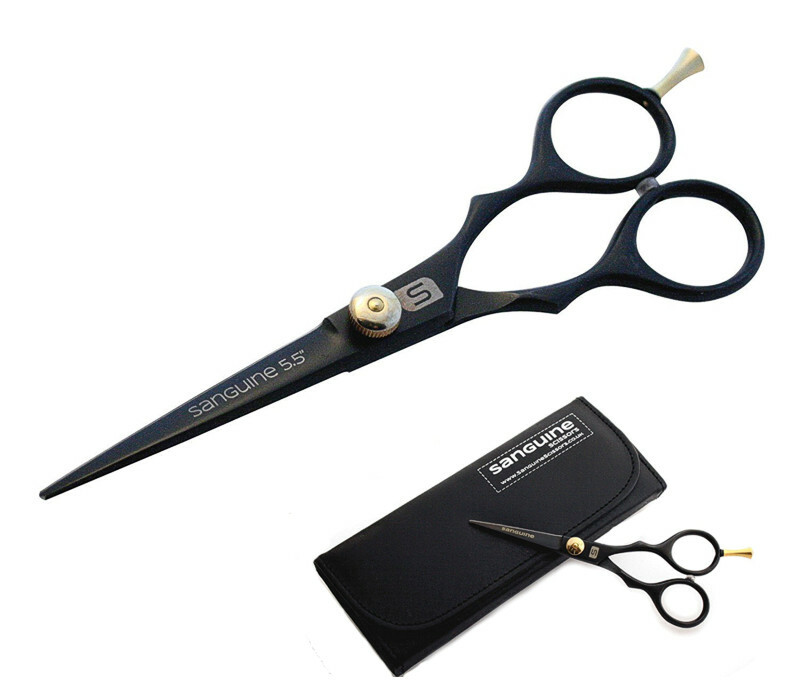 These scissors have been the "best seller" on Amazon for the last two years in the UK. Work perfectly on both wet or dry hair. 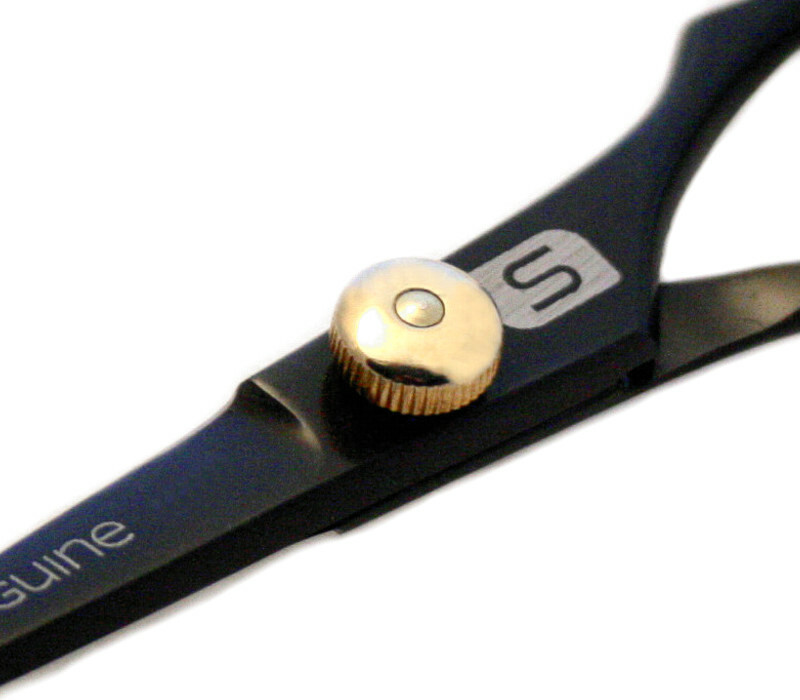 Hand crafted, made from Japanese steel (J2) will stay sharper much longer.